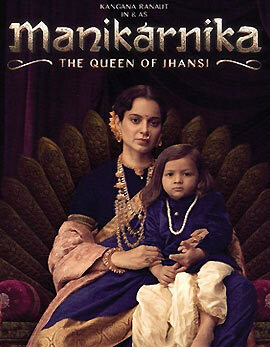 Manikarnika: The Queen of Jhansi is the life story of Jhansi Laxmibhai, the warrior queen. Manikarnika (Kangana Ranaut) gets married to the King of Jhansi, Gangadhar Rao (Jisshu Sengupta). She takes charge soon and rejects negotiations with the British. Manikarnika: The Queen of Jhansi is a bunch of revolts and struggles of the warrior queen and the challenges she face to protect Jhansi and how she re-creates history. Watch Manikarnika: The Queen of Jhansi to know about the complete story. Manikarnika: The Queen of Jhansi is a mix of emtoions, action and a slow paced drama. The first half of the film has a huge dose of drama that may not go well with all the sections. There are some episodes that elevate the film but soon it misses the magic all around. The first half of Manikarnika: The Queen of Jhansi has some interesting moments and it keeps the audience guessing for the second half of the film. 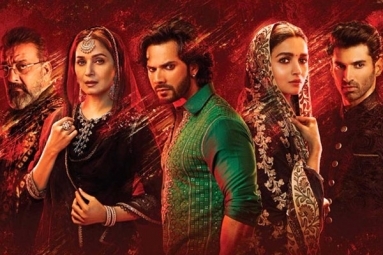 The second half is packed with huge dose of action and it elevates the role of Rani Laxmibhai. The action episodes have been well canned and presented in a convincing way. However some of the episodes look artificial and the biggest drawback for the movie is that the dialogues in the second half look complicated and they don't sound simple for many. On the whole, the second half of Manikarnika: The Queen of Jhansi is engaging and makes a decent watch. 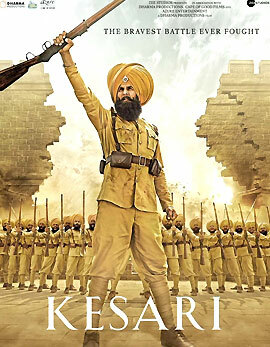 Kangana Ranaut delivers a striking performance throughout the film and she looks super apt in the role of Jhansi Laxmibhai. She dominated the entire film with her performance. Jisshu Sengupta was supportive enough and Ankita Lokhande has been fearless. Kulbhushan Kharbanda and Mohammed Zeeshan Ayyub were wasted. All the other actors have been good and convincing in their roles. Manikarnika: The Queen of Jhansi is laced on some of the important aspects from the life story of Jhansi Laxmibhai. The screenplay and dialogues look flawless and the script has been perfect and tight enough. The music and the background score along with other technical aspects made the film sit on the top. 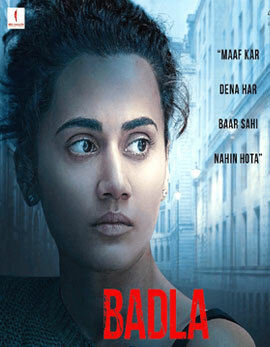 The production values have been grand enough and Krish, Kangana Ranaut stepped out with their best. Manikarnika: The Queen of Jhansi is a visual wonder that has some stupendous episodes along with Kangana's packed performance that makes the film a watchable one.